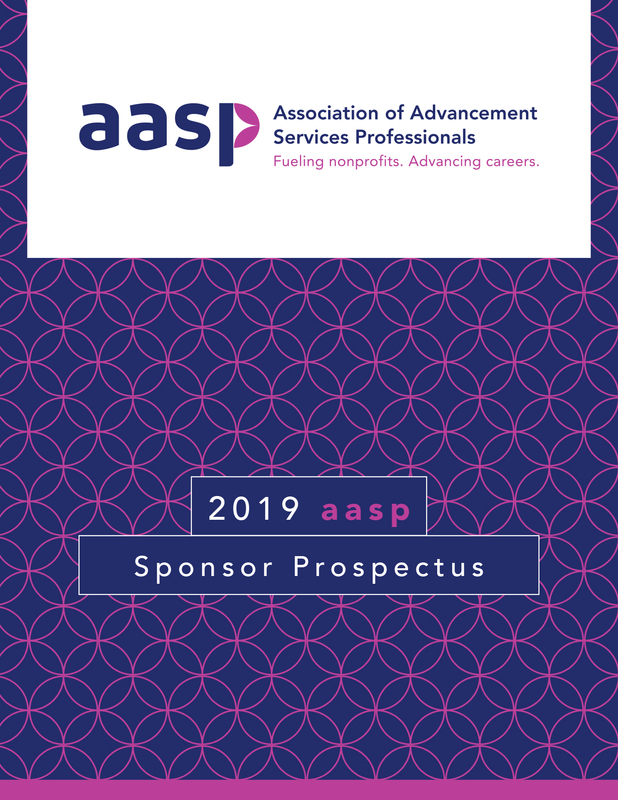 The aasp Summit, first held in 2008, is the annual signature event for the association, attracting nearly 600 advancement services professionals. Gain exposure to over 1,300 aasp members and thousands more industry professionals connected through aasp’s various channels. Register online today by clicking the "Register" button above or download the Summit 2019 Prospectus to pay by check. Full sponsorship details and current sponsors can be found at advserv.org/summit-sponsorship. Reservation/Cancellation Policy – All exhibits and sponsorships are available on a first-come, first-served basis. Exhibits and sponsorships are not reserved until aasp receives payment. Cancellations must be received in writing to the aasp office by July 15, 2019 to receive a 50% refund. No refunds will be made after that date.